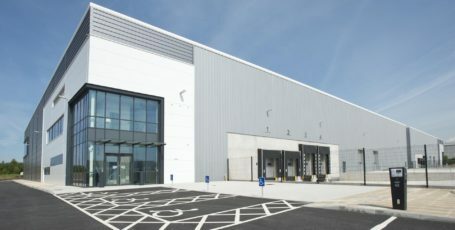 Multiply Logistics North, the joint venture between Harworth Group plc and the Lancashire County Pension Fund c/o Knight Frank Investment Management, has secured rijo42 as its second tenant for its ‘Multiply’ commercial development scheme at Logistics North in Bolton. The joint venture has exchanged contracts with rijo42, the UK’s leading supplier of commercial coffee machines, coffee beans and coffee ingredients, for Unit F2/E – a 20,344 sq ft unit currently being built as part of Multiply’s second phase by Buckingham Group. rijo42 will take a 15-year lease on the unit once it practically completes in October 2018 at a headline rent for the development of £7.25 psf. B8 Real Estate and Jones Lang LaSalle (JLL) acted as joint agents for Harworth on the transaction. 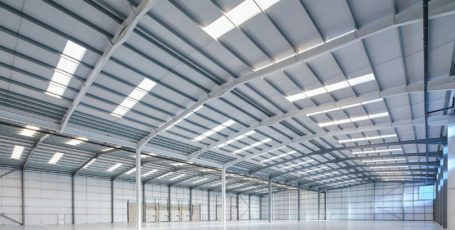 rijo42 is the second occupier to sign up to ‘Multiply’, a scheme that will deliver ten commercial units totalling approximately 564,000 sq. ft across 3.12 acres over the next two years. Landscape material supplier Hardscape Products Ltd took occupation of Unit F2/A, a 44,771 sq. 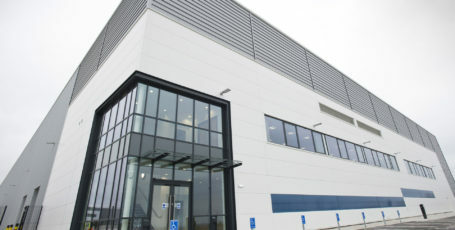 ft unit built as part of Multiply’s first phase of three units, on a 15-year lease in April 2018. Phase 1’s two further units, one of 62,952 sq. ft and the other of 55,556 sq. ft, remain available for immediate occupation. 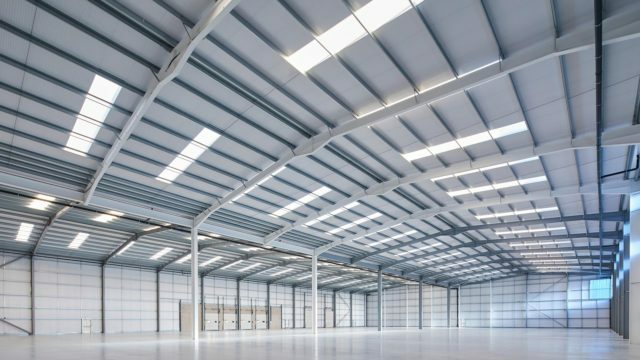 Phase 2 of the development is currently being built owing to the continued lack of good quality new commercial space in the North West – a further six units of between 18,073 sq. ft and 149,198 sq. ft, including rijo42’s intended unit. Buckingham Group Contracting Ltd has been instructed as the Joint Venture’s principal building contractor with practical completion of all six units scheduled for October 2018. Harworth Group is also responsible for the delivery of Logistics North, the North West’s largest live commercial development. 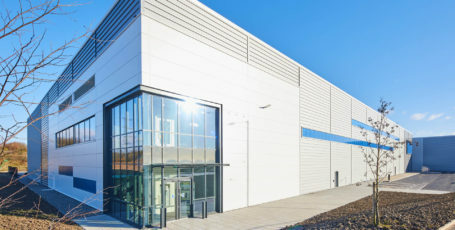 Other manufacturing and distribution occupiers at Logistics North include Amazon, Aldi, Lidl, MBDA, Komatsu, Whistl, Costa, Greene King, Vaclensa and Northern Building Plastics, with over 5,500 staff to be employed on-site once Amazon’s unit becomes operational later this year.